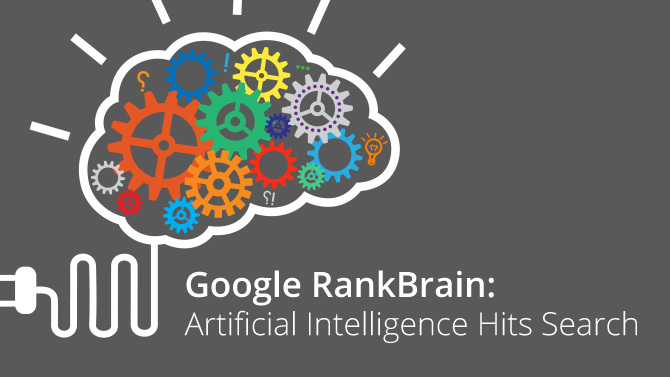 Google has launched its Artificial intelligence powered algorithms named the ‘RankBrain’ search update. According to this update the Google is initiating to answer directly to the questions rather than putting up a list of websites related to it. Google is trying to inhabitant this feature through artificial intelligence and is inspired by humans. 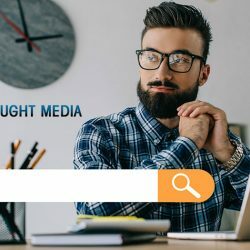 As we humans grasp a lot of thing and extract only the required when needed similarly the computers or rather to say the Google’s search engine will also work as a human brain. Suppose you ask any question, RankBrain will answer your question in context, and if you continue to ask questions on the same topic, RankBrain will keep-up! 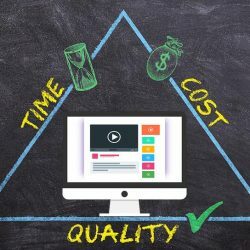 Call for a FREE Web Design or Search Marketing Quote! 1 (800) 916 3864. 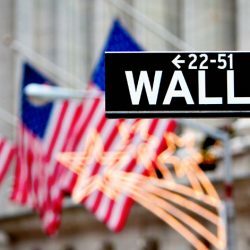 Google is now going to work on this technology to help people save their time; if this algorithm continues to expand then things are going to be extremely fast! People searching on the net can save a lot of time as they will not have to go through all the websites searching for the best possible answer, directly the best possible answer will be suggested to you and it is all done. Since, the implementation of this AI technology will be very tough and costly this will take time but this technology is inevitable in the most nearest future. Google is putting all its efforts to make it practically happen and continue to grow as time goes on. This basically aims at extracting a huge amount of data using the keyword or the question asked by the user. This is supposed to work on a neutral network where a million of users can approach google for the same or different data. This algorithm will follow a sentence compression method in which the Google’s server will interpret the root word or the main word in your search and will provide the best answer by matching it with all the data that is already stored at the Google’s server. 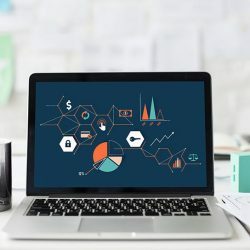 In this technology the search engines will be taught a new method known as the supervised learning in which both the server and the end user will get only the supervised data from the server. Google is first trying to develop the fast AI words translators that will convert all the languages to a suitable machine language which ever possible and then will go for the matching of data. 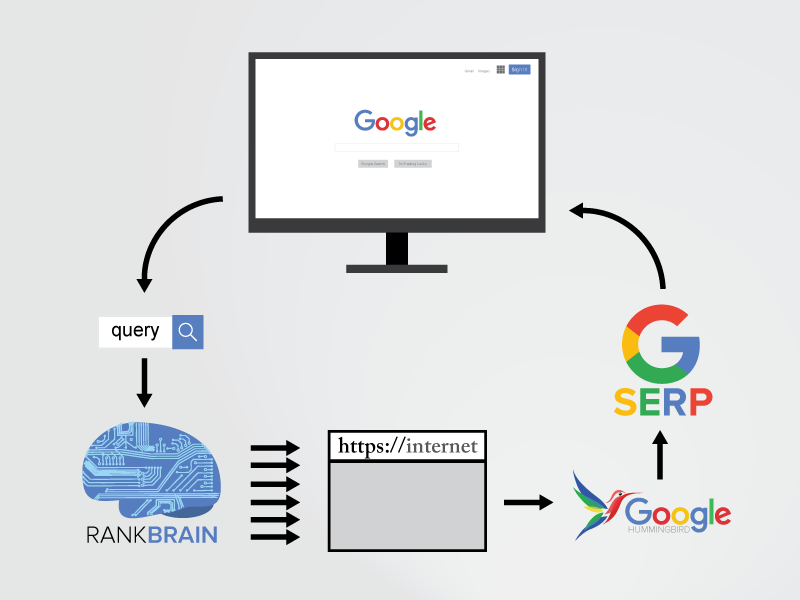 What Does RankBrain Mean For Search? People will have the great advantage as they can save a lot of time on the internet while surfing on any topic. Artificial intelligence will enhance the efficiency of output than the input. The website contents therefore will have to be highly sophisticated and the root word should appear in the content many a times then only it will come as an option in the final result. Prediction of the correct answer will be very effective only if the data can be fetched and interpreted correctly followed by the matching of data and then producing the final results. This is going to be a best use of cloud computing. Rather than creating just websites it will be better if you create a personal cloud on the particular topic. If this idea is implemented then clouds will gain its importance. Although, Google also runs on cloud server.